The Big Sick was one of the breakout hits of the Sundance Film Festival this year, winning over audiences and critics alike and selling to Amazon Studios for a handsome $12 million. Now the movie’s first trailer gives you a chance to see what all the fuss was about. The story might be hard to swallow if it weren’t essentially true: the script, which was written by husband-and-wife team Kumail Nanjiani and Emily V. Gordon, is based on their real-life courtship, which was initially troubled by his family’s desire to have him enter into an arranged marriage with a nice Pakistani girl, and hit a further snag when she abruptly slipped into a coma. 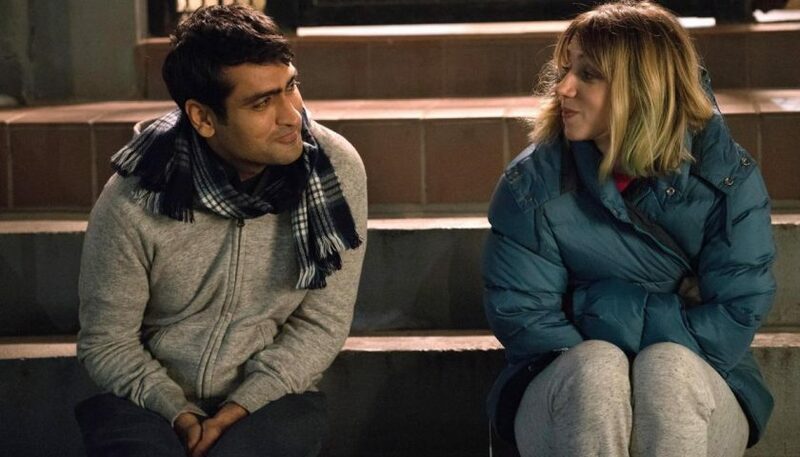 Nanjiani plays himself, with Zoe Kazan as the lightly fictionalized Emily, but what makes The Big Sick truly special is how much thought it puts into every character, including Ray Romano and Holly Hunter as Emily’s parents, Four Lions’ Adeel Akhtar as Kumail’s brother, who’s perfectly happy in his own arranged marriage, and Crazy Ex-Girlfriend’s Vella Lovell as one of Kumail’s prospective brides. Although it’s fairly long, including a new introduction by Nanjiani and Romano, The Big Sick trailer doesn’t give away too much, wisely including the setup but not the punchline to what may be the best 9/11 joke ever made.